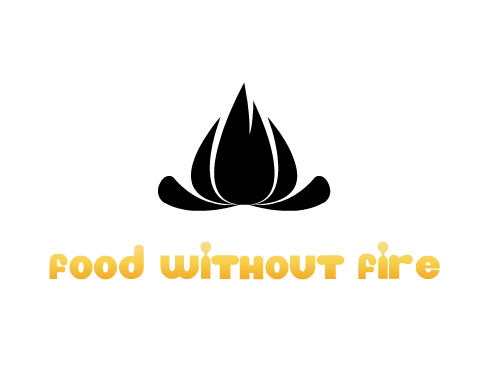 Meanwhile lets just say that we are proud foodwithoutfire contributed a whooping 3083 entries. Fully Raw Diet Shopping List. How Much Does It Cost?